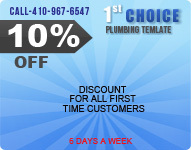 We offer plumbing services to Baltimore, both residential and commercial. We offer 24/6 emergency plumbing service from Saturday night through Friday afternoon. 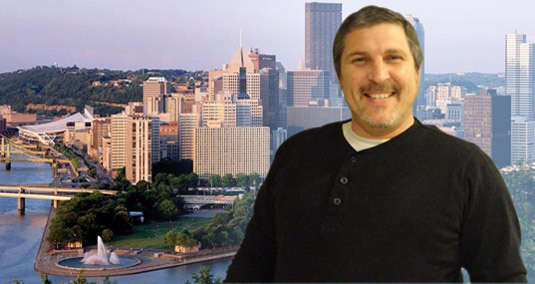 For more information about our Baltimore plumbing services, call our office at 410-967-6547. Kitchen and Bathroom Plumbing: Installation, repair, and maintenance of all plumbing fixtures, including faucets, sinks, tubs, showers, and toilets plus the plumbing end of remodeling. Water Heater Installation and Repair: We service and replace all types of water heaters and combination heater-boiler, maintenance plans are available. Pipe and Gas Line Repair: We are proficient in the repair, repiping, and replacement of plumbing pipes and gas lines to plumbing fixtures. Leak Detection and Repair: We locate and repair leaks anywhere in the home. Boiler Service: We have a boiler maintenance plan, and also repair and replace boilers. Tankless Water Heaters: We sell and install tankless water heaters.